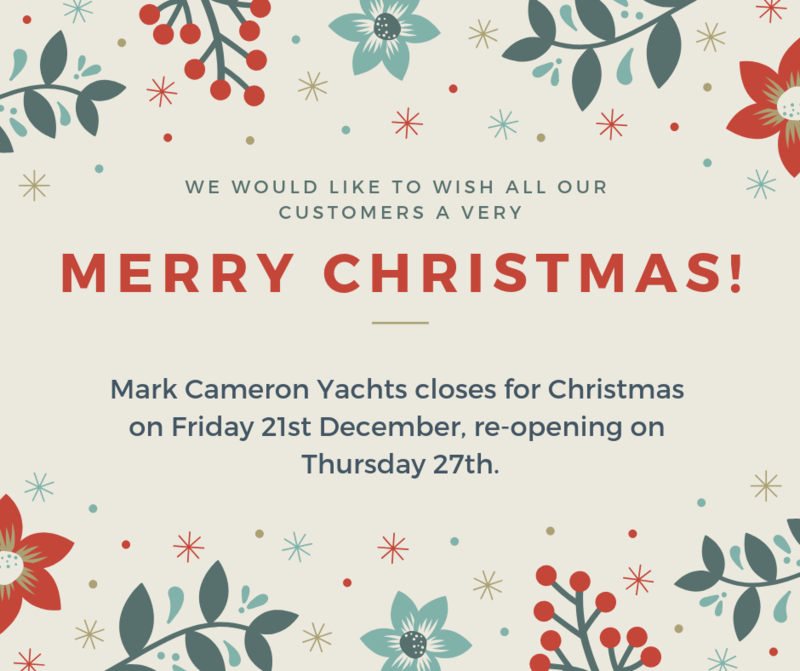 We will be closing the office today Friday 21st December 2018 and re-opening on Thursday 27th December 2018. During this time we will be monitoring emails. We will even be conducting a couple of viewings for those looking for that last minute present!